Unique Gift Ideas… Made Easier! Determined to re-write my history of procrastinating on Christmas shopping, last Sunday I found myself wandering aimlessly in the mall desperately looking for Christmas gift inspiration. Fail. There’s got to be an easier way! Instead of shopping on-line or taking advantage of Small Business Saturday deals, I waited and went to the mall. It’s the one time of year I don’t like shopping. So I’m attempting to re-charge my shopping mojo by being a little more creative and Wantist is just the place to find your inspiration! Through their carefully curated collection of gifts, Wantist is like your own personal gift Concierge giving you unique gift ideas based on your recipient’s interests. 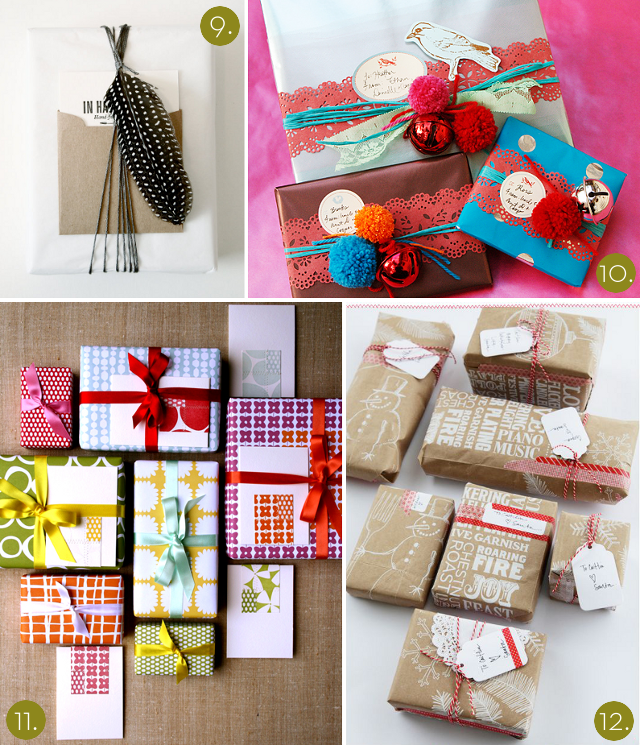 They also have a great blog featuring really cool Gift Wrapping ideas too. pintrest is great, wantist sounds awesome. really liking #12 personally.Thanks for the indirect Christmas tip! Thanks for stopping by! Love Pinterest!